Here’s a great deal on winter boots! Head over to Amazon and order the Willowbee Women’s Boots Starting At Just $19.99! (Reg. Up To $100!) 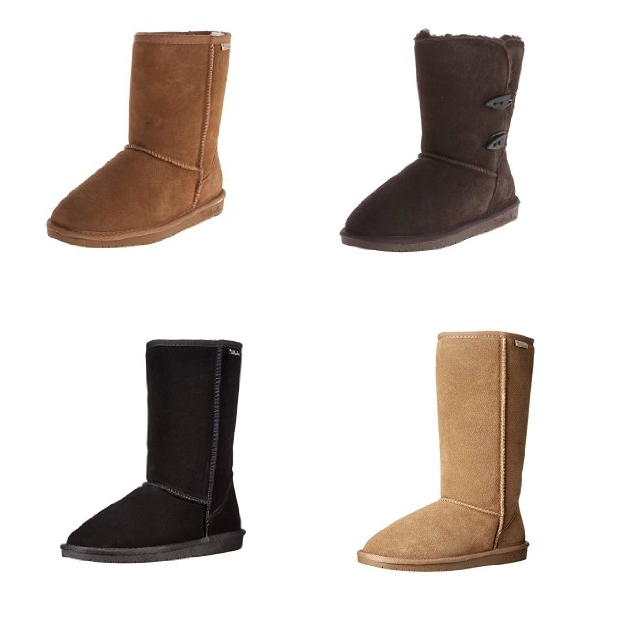 These Ugg style boots are going to go fast, so don’t wait!